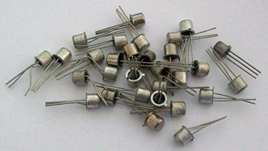 Blank TO-18 transistors. Assorted types. Package of 100.